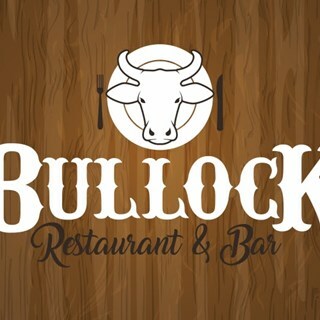 Welcome to the new and exciting Bullock Restaurant and Bar. We will be offering great food and service. Perfect for that celebration with friends and family for both large and small groups. We have great parking facilities available and if you have that special occasion we have a separate function center for you to privately enjoy the night in. Huge meals and they arrived very fast! What a fantastic evening out, thank you for such perfect service, a fabulous meal that was not only delicious but the perfect size. Really enjoyed our meals, will be back!!! Please don’t serve beer in a glass full of ice. Chowder was ok. Pork Belly the worst I have ever eaten. When we asked what kind of steak the big one was we were told it was beef well obviously we knew that. Lovely pleasant staff who are efficient. polite and service always enjoy the food with plenty of choices for all the family. Once again a great meal , always made to feel welcome. Great food, friendly staff. Good evening, thank you. Excellent friendly service and great food - thank you for an enjoyable evening. Great friendly staff nothing was a problem even with a group of 35. Meals were done fast and were amazing. Excellent. We had a large group and the food and service was amazing. Had a table booked for 8pm for 4 people. We sat down at 7.50pm, our food order was taken by 8.05pm but it was 9.10pm before we got our food. Apology made by waitress but no reason given. It was busy when we arrived but people were coming to the end of their meals and was left than half full by 8.30pm. If it wasn't for the fact I had children with me who were looking forward to eating out I would have left. If some bread or something been offered, complementary, it would have been much appreciated. Awesome staff in all areas. Lovely meal and even better service. You defiantly pay for what you get. The meals are amazing and we love coming to the bullock for dinner. I’ve eaten here before, and every time Bullocks never fails to deliver in food and service. I requested a booth for two, and we ordered their rib platter. Portion size are massive and they’re actually the best ribs I’ve ever had. Very satisfied; def returning again. 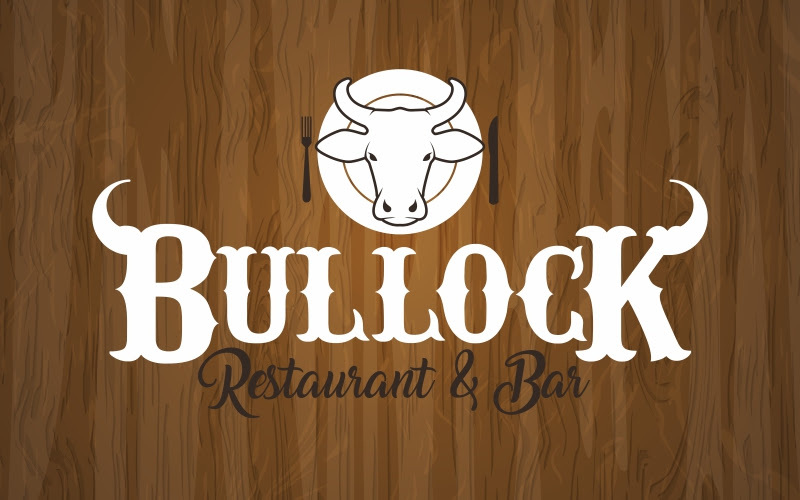 Great meals at reasonable prices, service and atmosphere is amazing and bullock has quickly become a favourite! Excellent food, service and no pressure for us to leave our table. Perfect place for a catch up with friends. Excellent service from all staff, and a beautiful meal, thanks! Service and food were excellent all staff very friendly. Love coming here.